You can cut your audio files without downloading a program and create a ringtone for your phone. Our application supports all popular audio formats and is completely free. Select your file and take out the parts you don't want. Your new file will be prepared for downloading. The application can generate ringtones for iPhone devices in the simplest way. Upload the music you want and select the part you want to use as a ringtone, it will suffice to click on the .m4r format while getting the result. It is that simple. Our application is compatible with all phones and tablets. On your Android or iOS phones, you can access the application from a browser without downloading the program. If your screen is narrow, you can use the screen as landscape. Only you can access the file that you upload to the server. Your files will be automatically deleted from the server after you are finished with your uploaded files; our servers have been programmed to do so. Our application is available for computers, phones, and tablets and is completely free. We do not expect any return from you for the service provided; the application is not a demo nor a limited service. 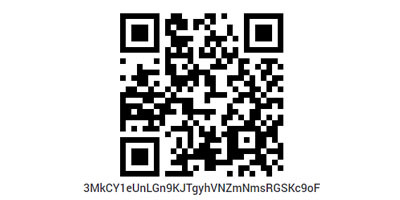 For this free service, you can donate with Bitcoin to the following address and help us improve our service.